I love vampires. 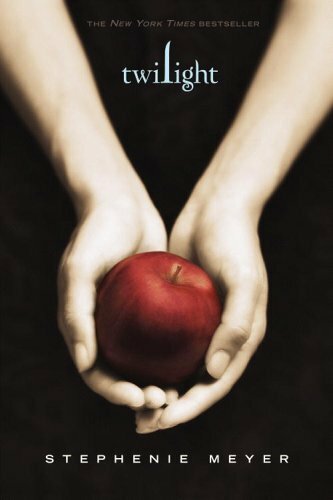 I have loved them for a very long time, and, I have to admit, the vampires in Twilight have become some of my favourite vampires. Beautifully crafted tale that keeps you wanting more. I cannot believe I waited this long to read it. And now I cannot wait to have some more.